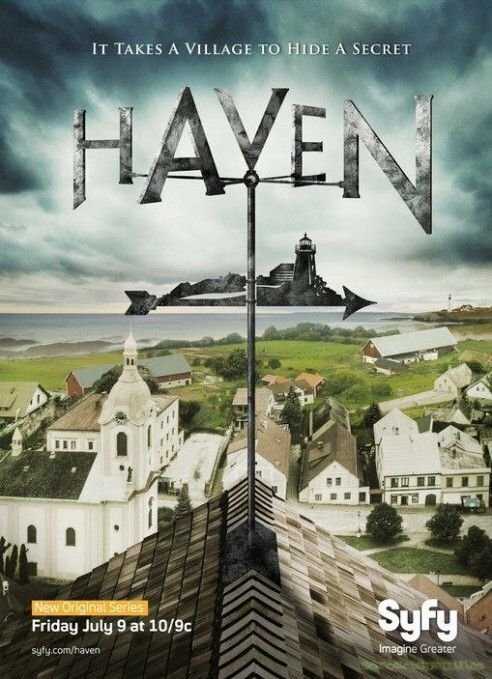 This week we’ll be showing the beginning of season two of Haven, a Stephen King inspired show about a little town called, well Haven believe it or not. It’s starts off sleepy before getting progressively weirder. As all good Stephen King inspired shows do.